Main power utility PPC’s chief executive Manolis Panagiotakis, speaking at a union event in Ptolemaida, northern Greece, where PPC operates liginite-fired power facilities, has described the cost of carbon emission permits as a major problem threatening Greece’s lignite-based electricity production as well as PPC’s sustainability. Production costs at PPC are expected to increase by 280 million euros this year as a result of higher carbon emission permit costs. 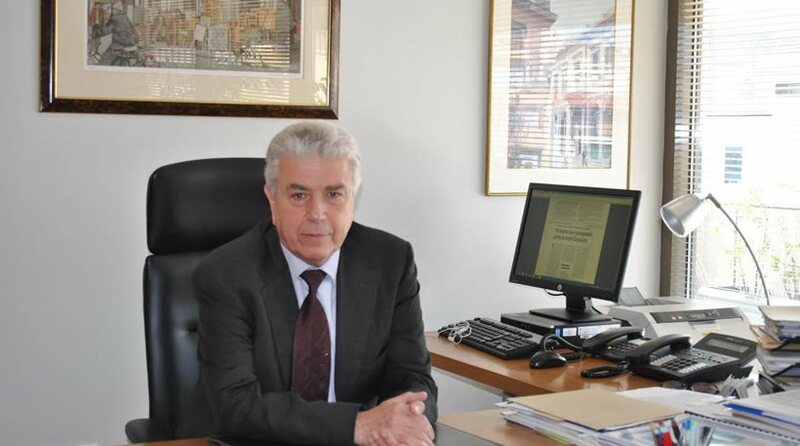 Although EU law requires all electricity producers to purchase carbon emission permits, Panagiotakis noted PPC will seek the right to be granted free emission rights, citing the cost’s heavy burden on the national economy, PPC, and electricity consumers. According to the PPC head official, PPC currently purchases carbon emission permits at 7 euros per ton, while prices levels are set to rise to 8 euros per ton. Based on EU energy policy, carbon emission permit price levels are forecast to continue increasing. If they reach levels of 12, 15, or even 20 euros per ton, as is believed, then PPC’s sustainability will be threatened, Panagiotakis remarked. The PPC chief defended Greece’s emphasis on lignited-fired electricity production, while noting that a decision to develop a second lignite-fired power station in the Florina area will depend on mining developments as well as whether Greece will be granted free carbon emission permits. Commenting on this latter objective, Panagiotakis cited Poland as an example. The country has been spared of the need to purchase carbon emission permits. According to EU regulations, member states dependent on solid fuels, such as lignite, and whose GDP levels measure less than 60 percent of the EU average, are entitled to free carbon emission permits.